If you are looking forward to buying a new smartwatch, you’ve got a range of options.The trend of smartwatches has built and grown only in the past 2-3 years. And many famous tech companies now have their own range of smartwatches to fulfill the demands of their customers. The top companies in the race of smartwatches are Apple, Samsung, Google, LG, etc. So, if you are looking to buy a top-class smartwatch this year, you might have to research a bit to find out the best fit for you. We will discuss some top options here. The smartwatch is definitely one of the best technology evolutions we have witnessed in this century. Your smartwatch gives you access to hundreds of smart apps right at your wrist. You can make calls, chat with friends, send emails, browse apps, shop, hire a cab and do almost everything else online through your watch. And yes, it can tell the time as well. What more will you ask for? With the availability of smartwatches powered by strong technologies like Google Android Wear and watchOS, this is probably the best time to get yourself that nice piece of tech device. Let’s find out about the top 10 smartwatches of this year to help you make a better buying decision. The features, ease of use, user-friendliness, attractiveness, technology, and compatibility are some of the things that make one smartwatch better than others. 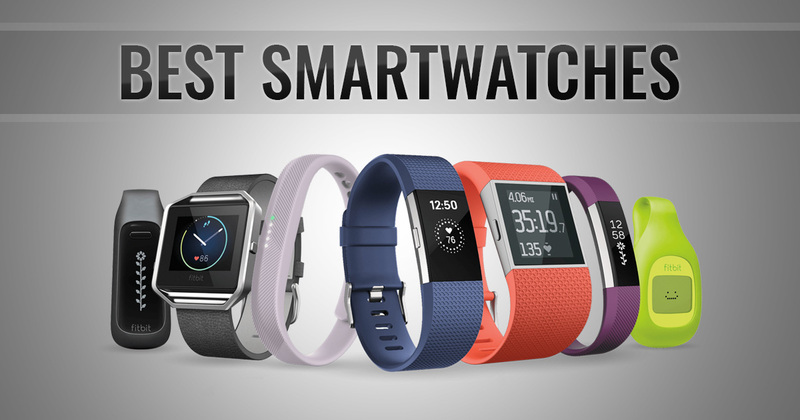 Let’s take a look at the top 10 smartwatches based on these factors and some more. As of now, this is the best smartwatch in terms of features and technology. Apple Watch 2 is powered by the latest watchOS 3 and has almost all the features you can find in other smart wearables including water-resistance (up to 50 meters). The limited number of useful apps and higher cost are some of the drawbacks of the Apple Watch 2. If you already own Apple Watch, you should probably not invest more money to upgrade into Watch 2. And if you are looking to buy your first smartwatch, this one is definitely worth the money. Have a look:- Amazon Festival Sale And Flipkart Big Billion Sale: Which Is Best For You? This is another top-class smartwatch you can buy today. 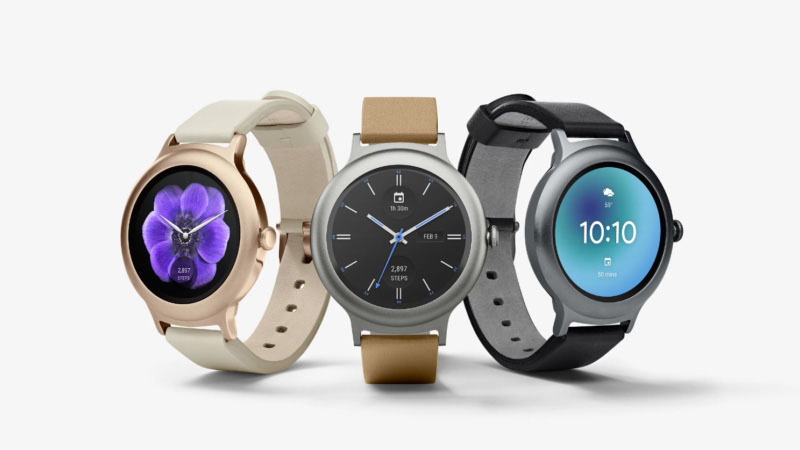 Powered by Google Android Wear 2.0, LG Watch Sport has everything you expect from a smartwatch, including LTE connectivity and Android Pay. The watch has been priced at a slightly high rate, which may force buyers to think for other options. Owing to its immediate popularity in the wearable market, Samsung’s Gear S3 has become the biggest rival against Apple Watch products. 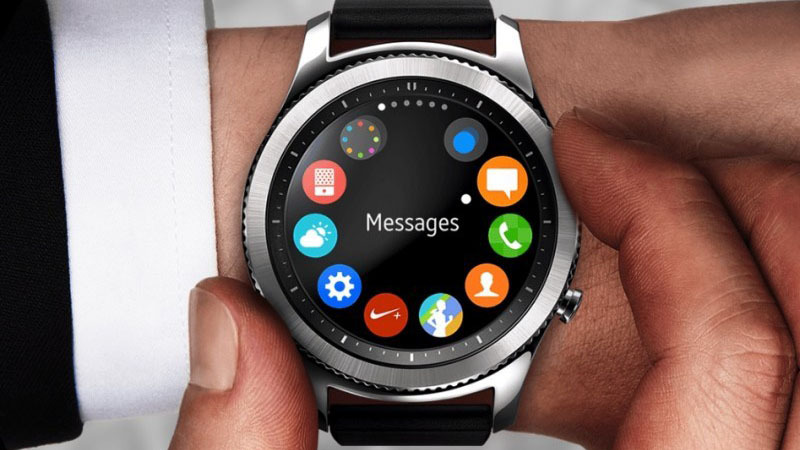 Even though the watch doesn’t have many new, unique apps, it is still being liked by users because of the features like intuitive controls, long battery life, iOS compatibility and Super AMOLED display. The watch may appear slightly larger on hand to some users, and it lacks many useful apps, but if you are looking for an alternative to the Apple Watch or a watch with great battery power, this one is for you. The first iPhone based watch was launched by Apple to give users an iPhone-like experience on their wrists. 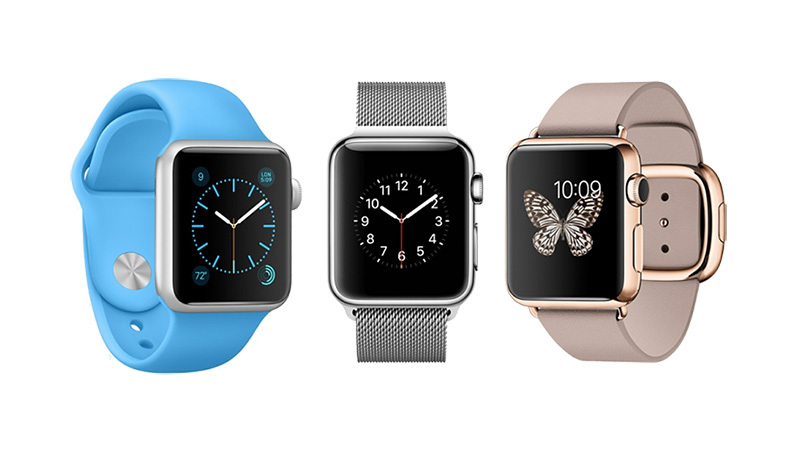 The beautiful design and a powerful Apple-backed OS are what make Apple Watch an obvious choice of smartwatch-lovers. 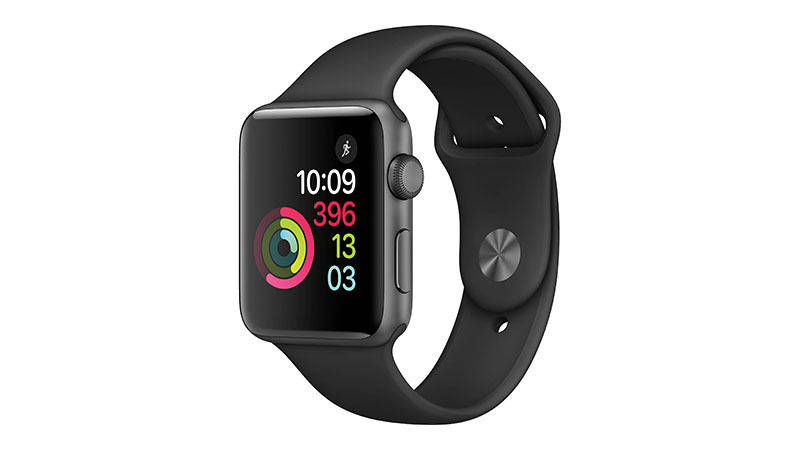 Even though Apple Watch 2 has already been launched in the market, users are still preferring to buy this watch due to its low price tag. The Apple Watch is one of the most expensive smartwatches to buy, and its battery lasts for only around one day. Other than that, it is a really nice smartwatch to own. With 10.79mm thickness, LG Watch Style is one of the thinnest smartwatches in the market. It is also the second most popular LG smartwatch. The watch has been built in collaboration with Google to provide support to the best Android Wear features. The best part is the style, including a slim, beautiful design and a tweaky UI, that makes this watch stand out the competition. 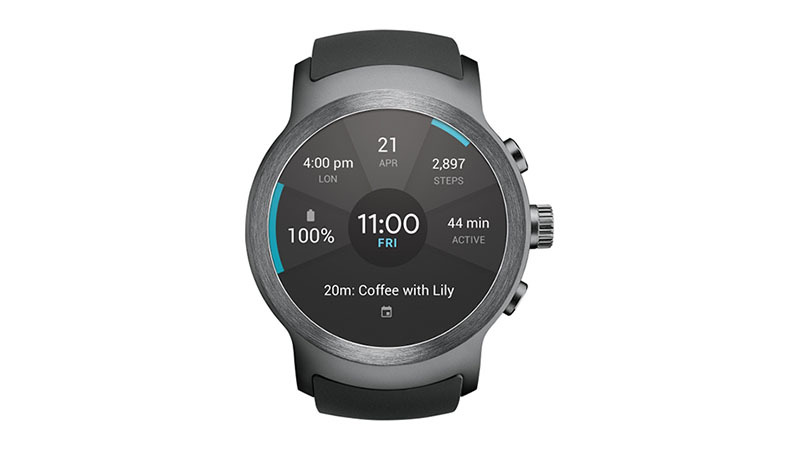 However, there are still issues like lack of apps in Android Wear and low battery power, but they have not much affected the popularity of the new LG Watch Style. It’s the third watch in the Zenwatch series, and no doubt, it is the best so far. It is probably one of the best Android smartwatches to buy right now. The best part of the watch is its premium design with a great display. It is also able to provide a really good battery life. 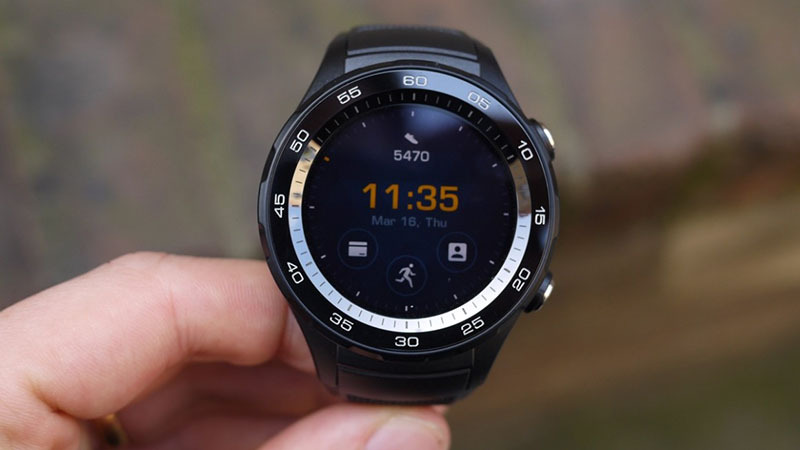 The ZenWatch 3 lacks some important sensors like heart rate sensor, GPS and NFC connectivity options. This is the watch that you can truly regard as a complete smartwatch. If you are looking for a feature-rich smartwatch that comes with a great functioning capability and advanced features like GPS and 4G connectivity, you’ve found it. 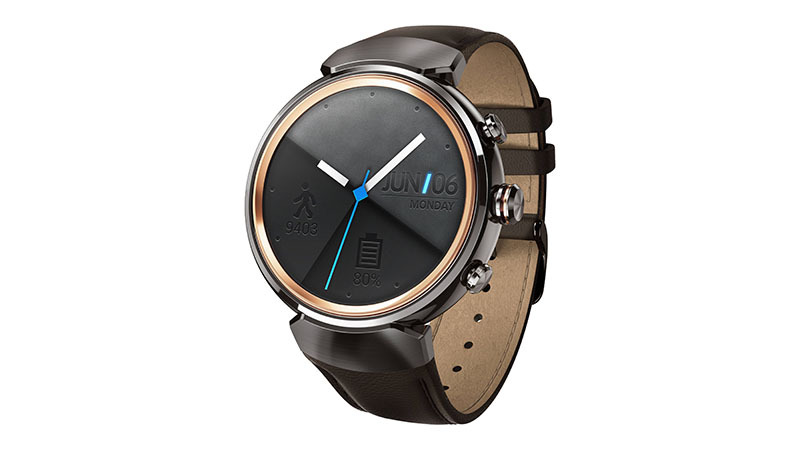 The only drawbacks of this Huawei smartwatch are the bulky, non-premium (plastic-built) design and too small screen. 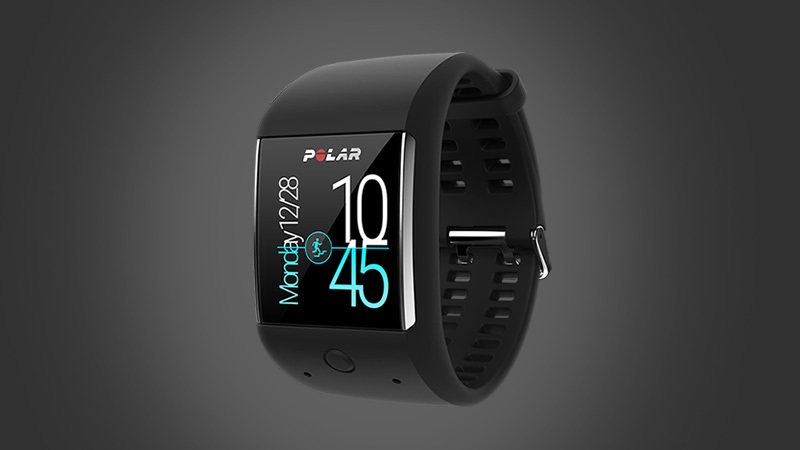 If a sports smartwatch is what you are looking for, you should consider Pola M600. It is an Android Wear-based smartwatch offering features like water resistance, GPS tracking, and a heart rate monitor. The watch is really comfortable to run with and to be used in other sports activities. The display, however, is of lower quality. 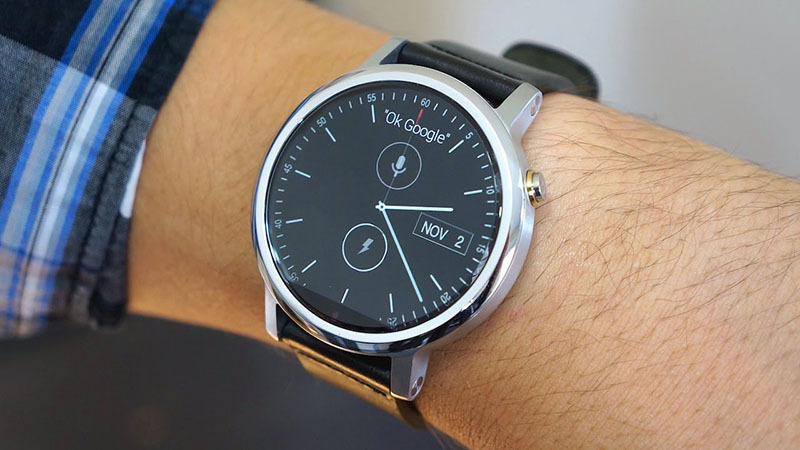 If a beautiful but normal looking smartwatch is what you need, Moto 360 should work for you. Famous for its beautiful design, Moto’s 2nd Gen smartwatch is also very comfortable to wear, strong in performance and comes with new size options. The second generation Moto watch still offers the same low battery life as its predecessor. It also comes with the flat tire bezel which is not liked by many users. 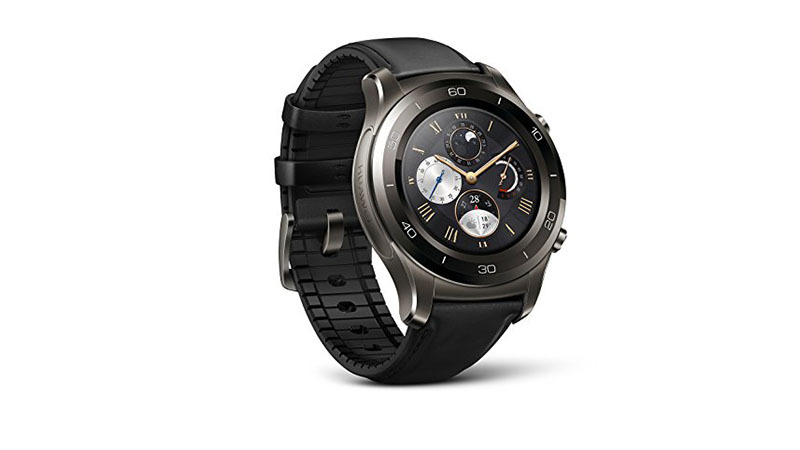 The first Huawei Watch, which was launched back in 2015, became an instant hit, mainly because it was able to offer a seamless integration of technology and design. It was one of the smartwatches that users actually liked to wear. The battery life, however, is not up to the mark as compared to other smartwatches in the market. « Peerless Restaurants in Bangalore to Hang Out at on this Christmas and New Year 2015 Eve!